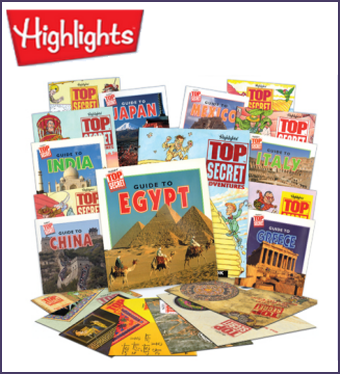 The Homeschool Buyers Co-op is pleased to offer the BEST DEAL ON THE PLANET for Top Secret Adventures™ from Highlights™. 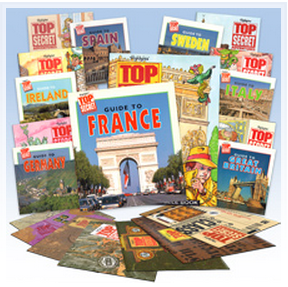 Top Secret Adventures collections provides children with hours of puzzle-solving fun while allowing them to explore and learn about foreign countries around the world. Travel the World -- and still be home in time for dinner! 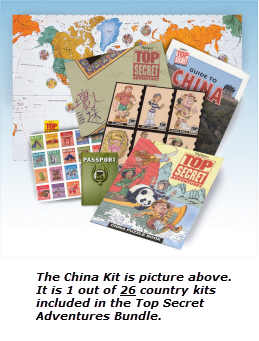 Top Secret Adventures kits send young detectives on mystery-solving quests to track down comical villains while solving puzzles and exploring foreign countries around the world. 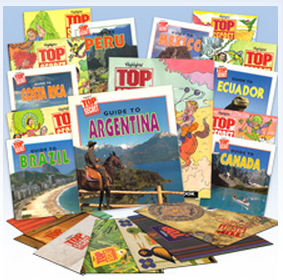 Each country kit is a complete unit featuring a whodunit mystery in which your child plays a detective who must unravel the WHO, WHAT, and WHERE of the mystery. 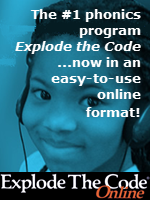 As they work through word searches, Hidden Pictures®, coded messages, and more for the mystery, they'll learn about the people, culture, terrain, history, and geography of a specific country while learning to follow directions, think logically, and use reference materials. 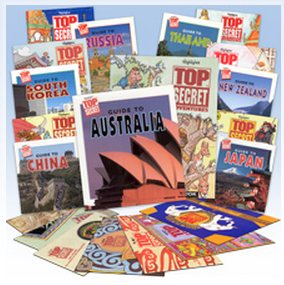 Download the Top Secret Adventures Detective Preview (PDF). 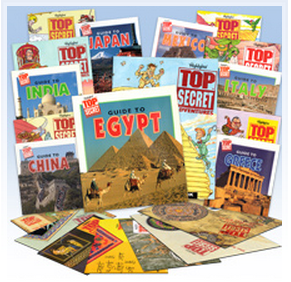 The Top Secret Adventures guidebooks can be used for home reference and school projects long after each mystery is solved, and the kids will build important research and study skills that can last them a lifetime. 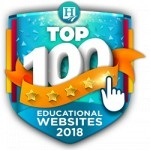 Visit the Highlights website for more information. Service Fee: The Co-op will charge a one-time, nonrefundable service fee of $2.95 to help cover some of our cost of providing this service. U.S. Shipping Only: We're sorry! 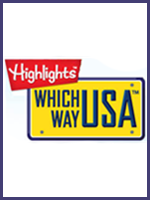 We can only offer shipping to U.S. and APO/FPO addresses. The bundle includes the following seven countries: Egypt, China, Greece, India, Italy, Japan, and Mexico. The bundle includes the following seven countries: Australia, China, Japan, South Korea, New Zealand, Russia, and Thailand. 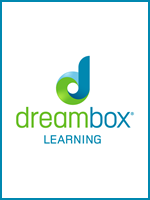 The bundle includes the following seven countries: Argentina, Brazil, Canada, Costa Rica, Ecuador, Mexico, and Peru. The bundle includes the following seven countries: France, Germany, Great Britain, Ireland, Italy, Spain, and Sweden. 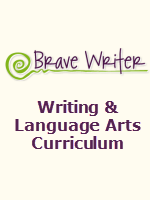 The bundle includes all 26 countries: Egypt, China, Greece, India, Italy, Japan, Mexico, Australia, South Africa, South Korea, New Zealand, Russia, Thailand, Argentina, Brazil, Canada, Costa Rica, Ecuador, Peru, France, Germany, Great Britain, Ireland, Kenya, Spain, and Sweden. Credit card information will be requested when you select Continue.